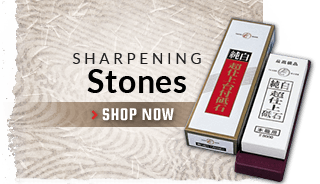 The Tanaka Sekiso series of knives by Tanaka features handmade custom knives that are hot forged with Damascus blades. 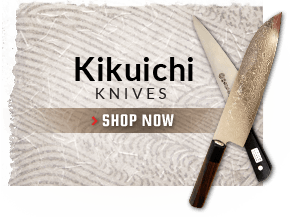 The core blade is made from Hitachi Blue Paper Steel. 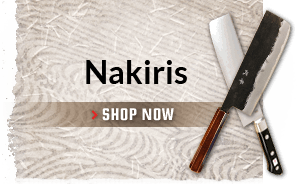 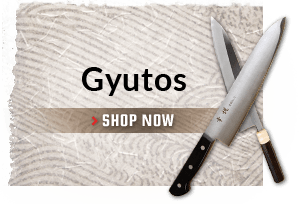 The knives come with a wood handle and buffalo horn ferrule. 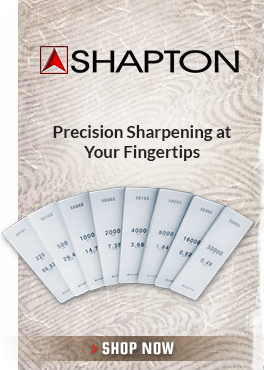 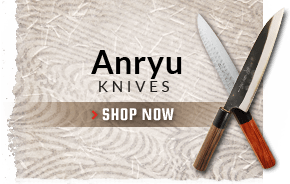 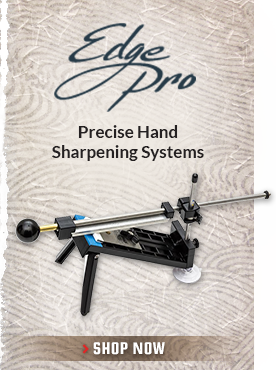 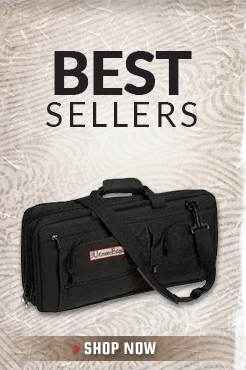 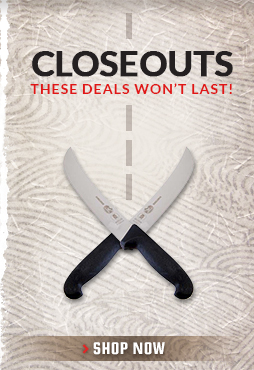 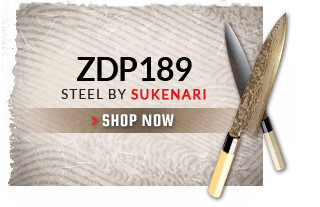 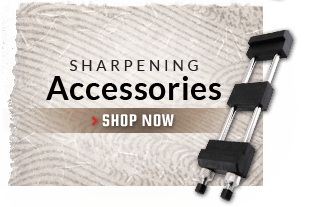 These are excellent quality knives and have superior sharpness and durability out of the box.